No one was injured in the collision of a big-rig truck and a motorhome at the intersection of Highway 126 and Commerce Center Drive just west of Interstate 5 Monday morning, according to the California Highway Patrol. 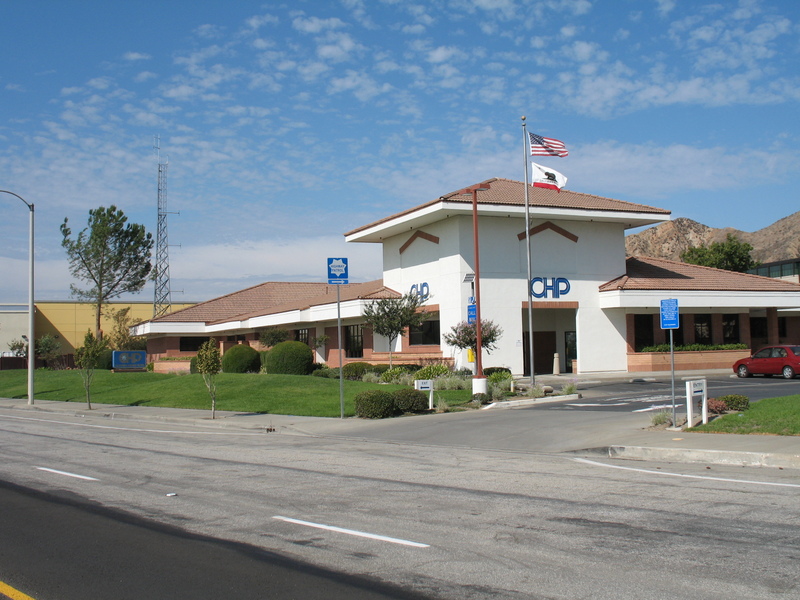 CHP Newhall officers received a call about the crash at 9:15 a.m., Officer Josh Greengard said. The crash was initially reported as a “big rig versus three vehicles and a motorhome, at Commerce Center and Highway 126 near the Travel Village, but it ended up being a motorhome versus semi-truck vehicle — two vehicles only,” Greengard said. “The big rig was empty,” he said. “Forty to 50 feet of guardrail were damaged in the crash. No one was transported (to a hospital). “Everything was cleaned up and all lanes were open again as of 10:50 this morning,” Greengard said.